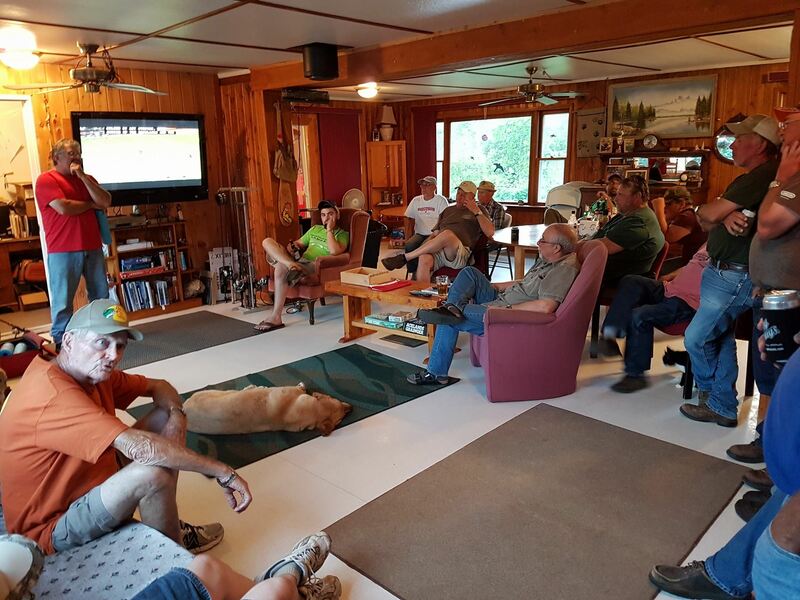 This is a place for those who crave for fishing out of the ordinary…who want to get away from it all…who want fish to eat, but who are also interested in the sport of fishing first…and the excitement of trying for a trophy! 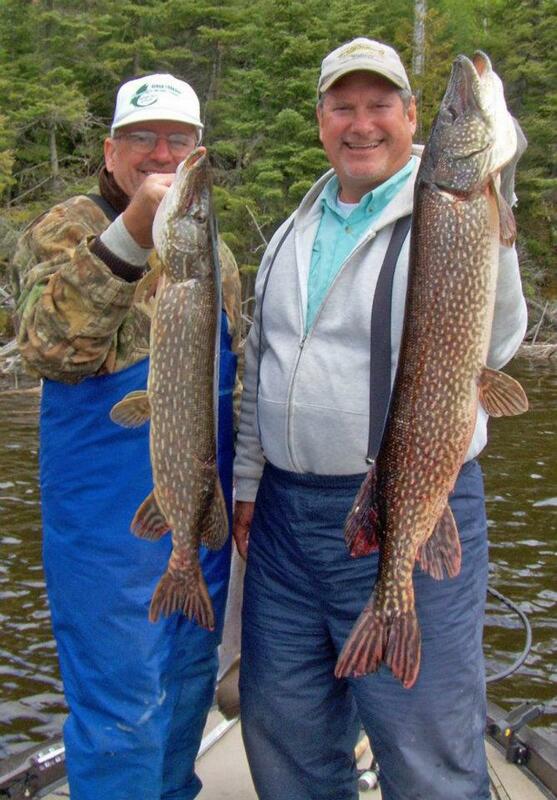 Unlimited smiles and hospitality are free to all guests. 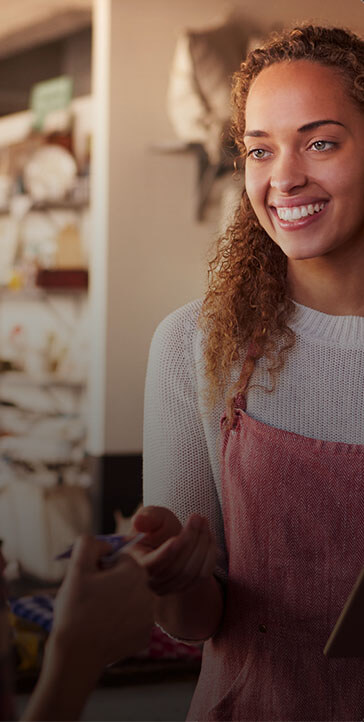 For those that truly want a vacation treat, come and visit us to find out why our motto, “Pleasing You-Pleases us” is a fact. 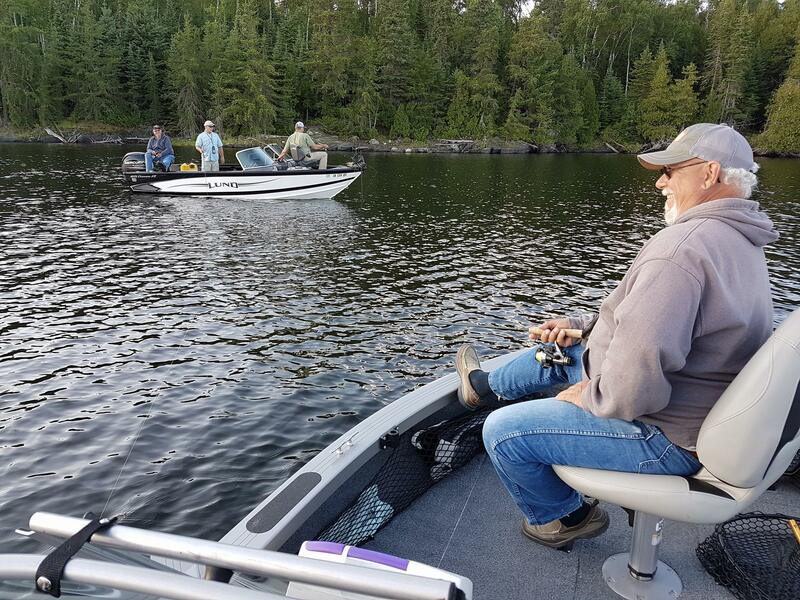 If, somehow, you’ve managed to get your fill of success in the fishing department you can always spend endless hours exploring our breathtaking scenery. 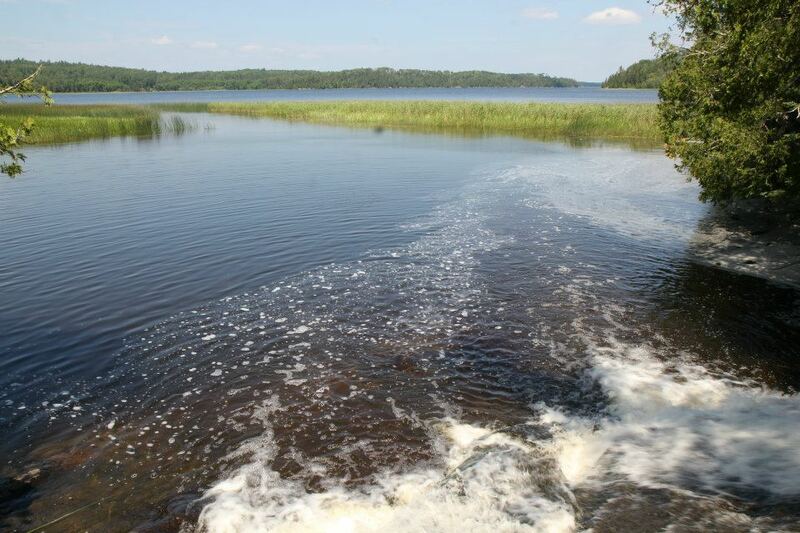 As well as offering numerous hiking trails the Minnitaki area abounds with seasonal berries and is especially known for its world famous blueberries. 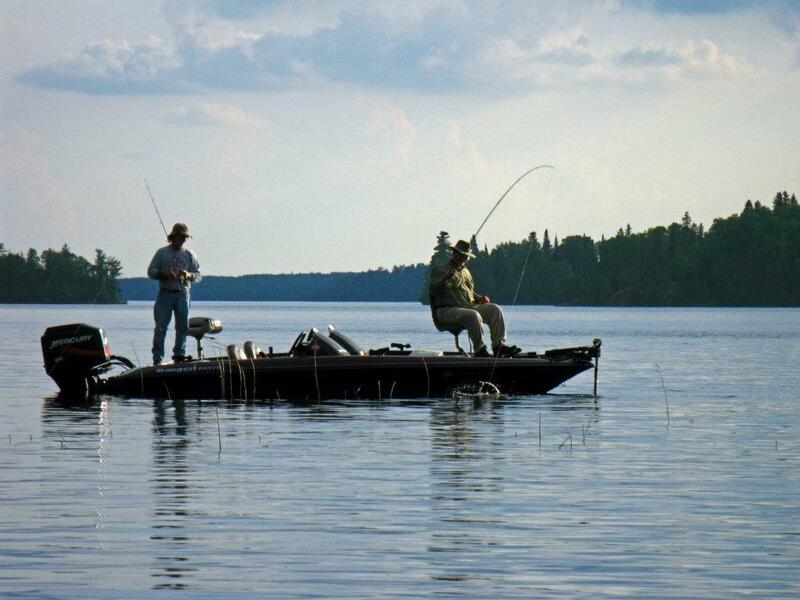 Now, while your enjoying other activities remember, there’s no need to worry about getting all those fish you caught home either. 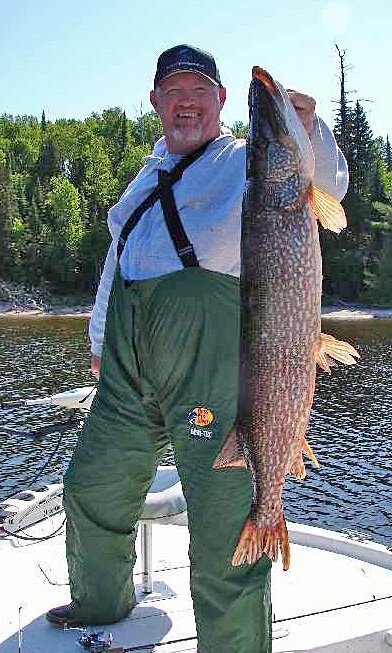 We offer complete freezing facilities, which include freezing bags and individual compartments to store your fish in our walk-in freezer. 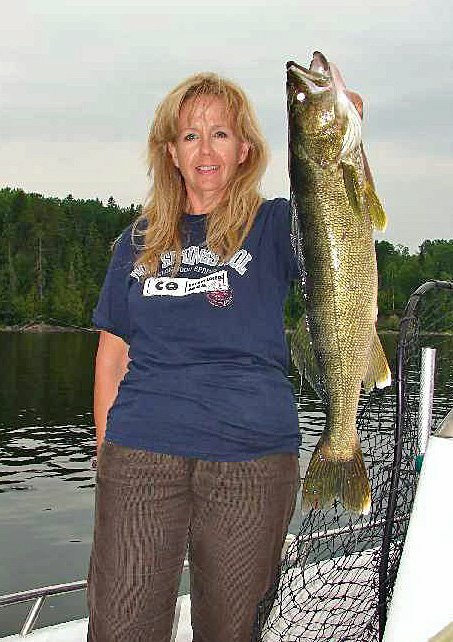 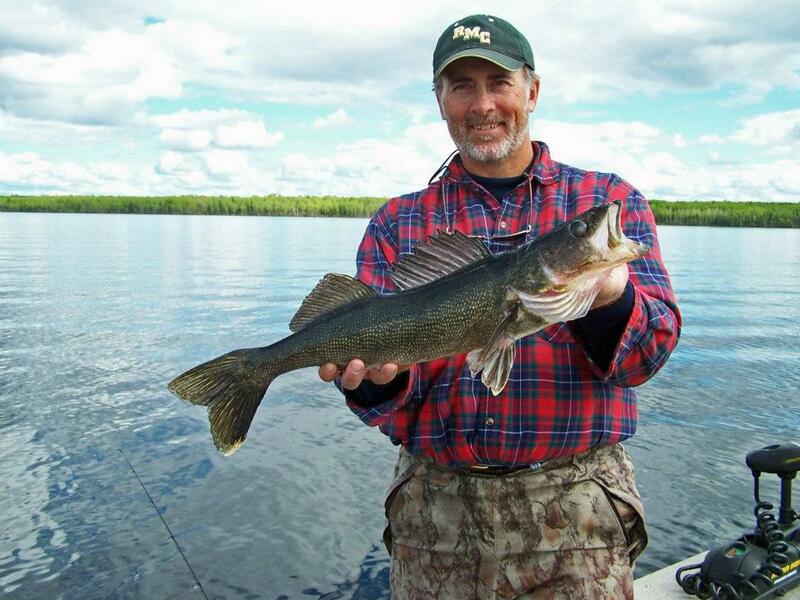 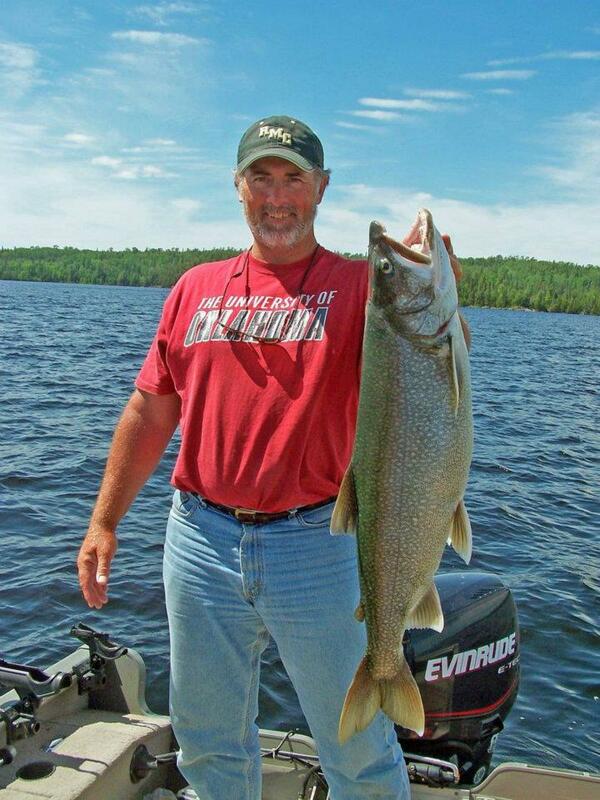 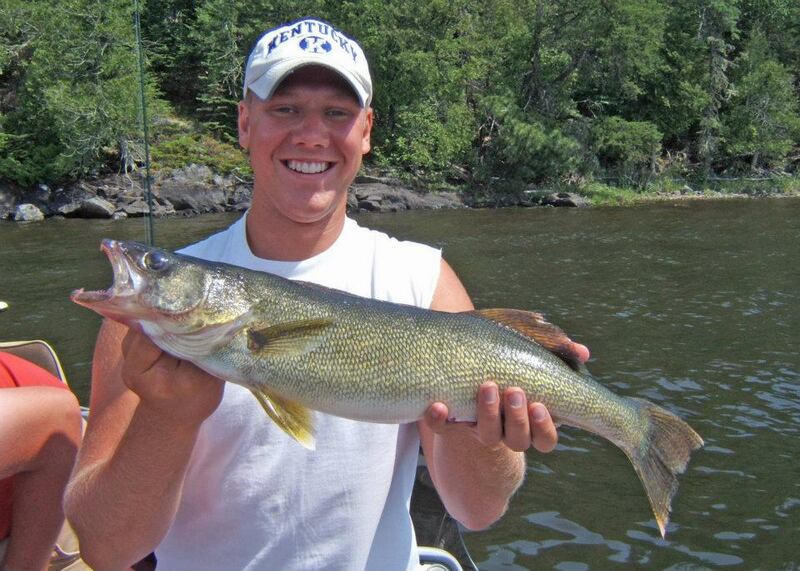 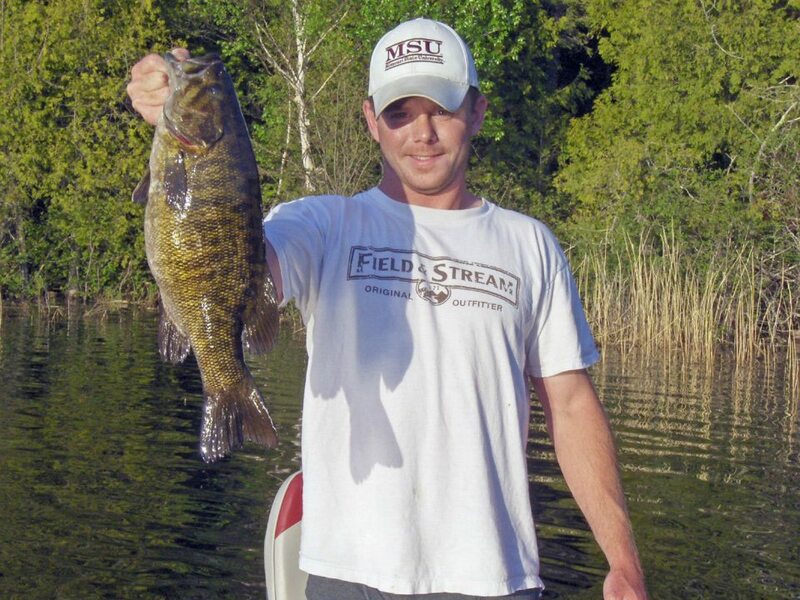 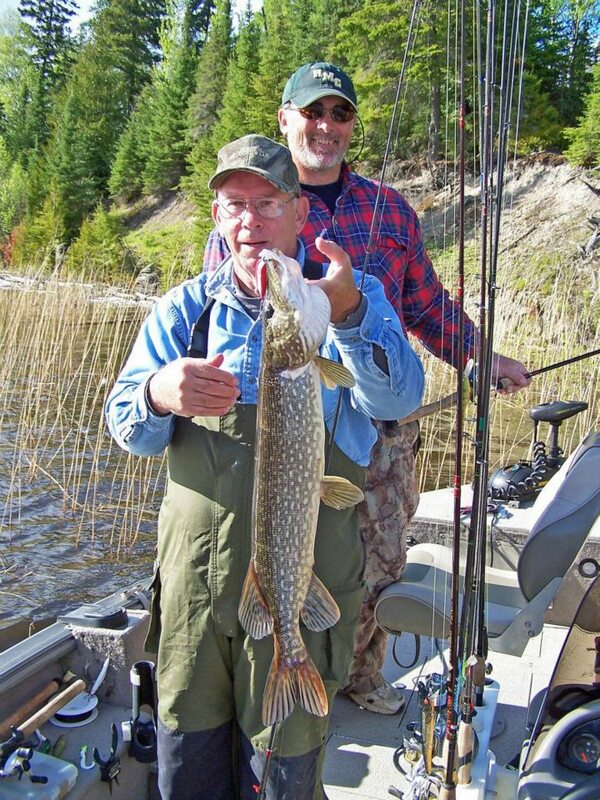 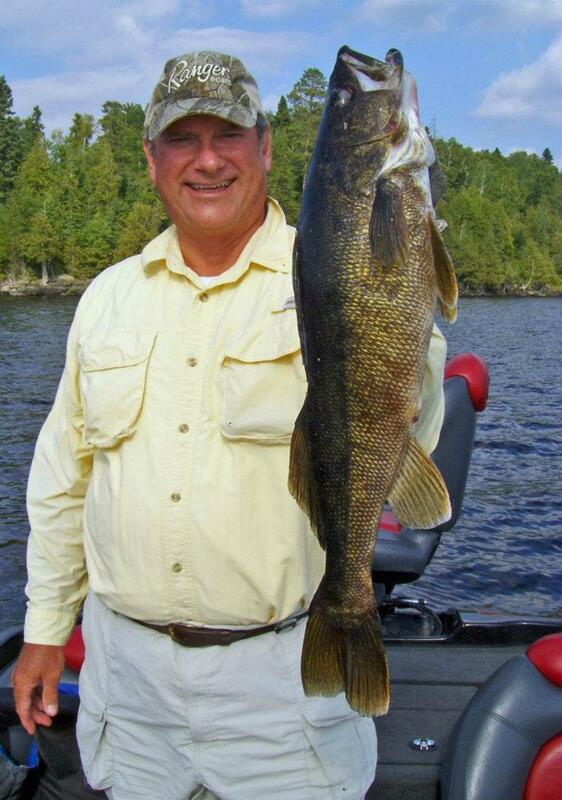 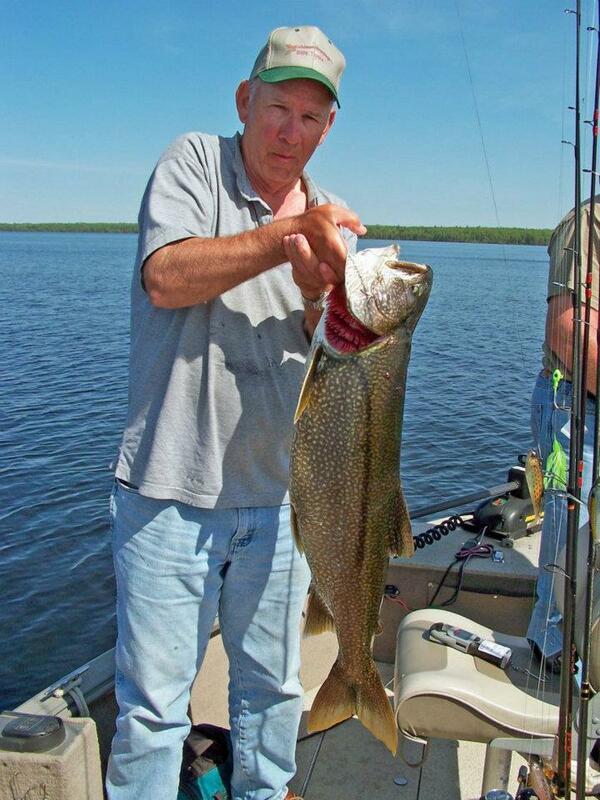 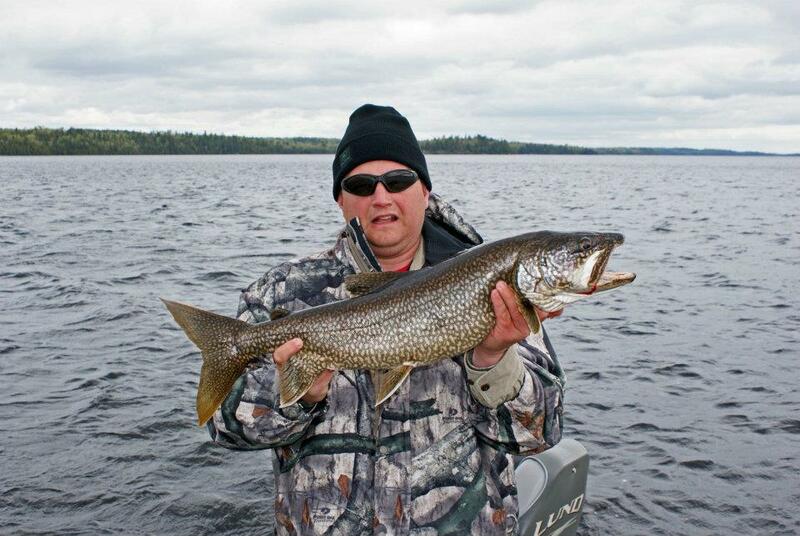 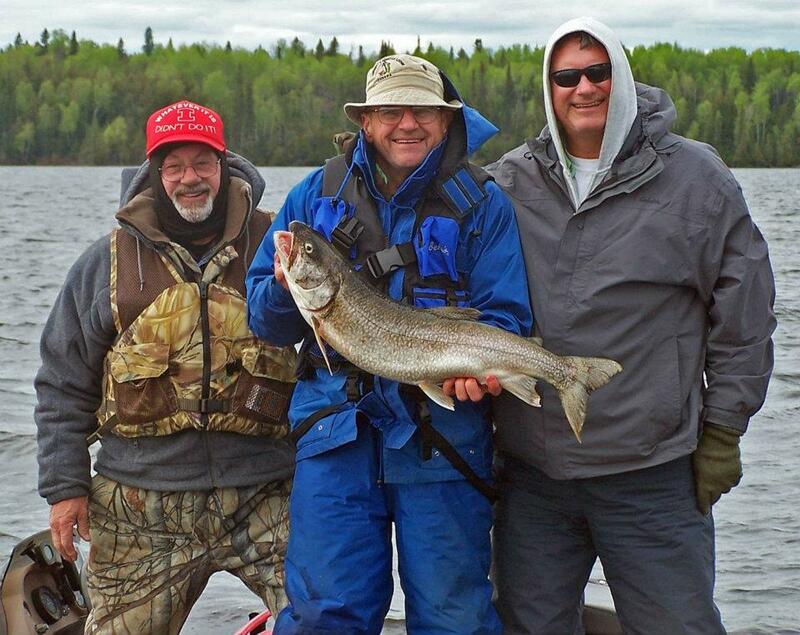 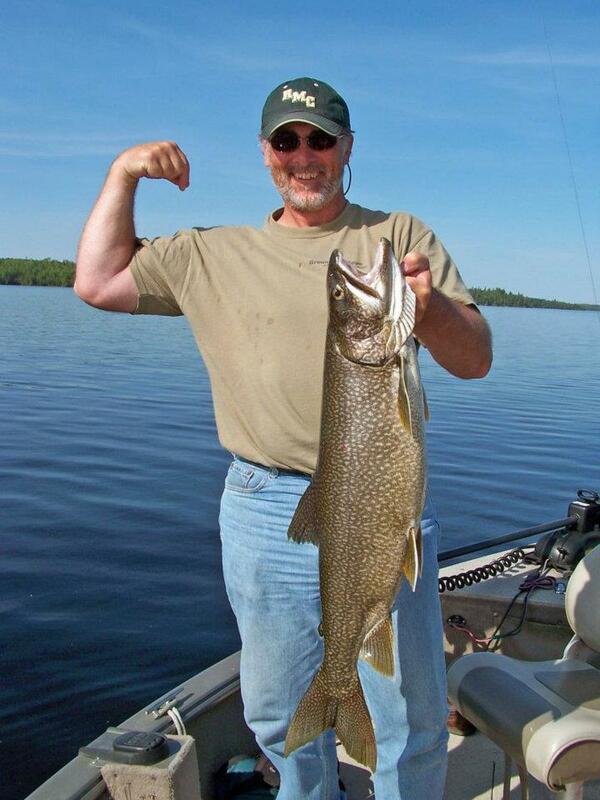 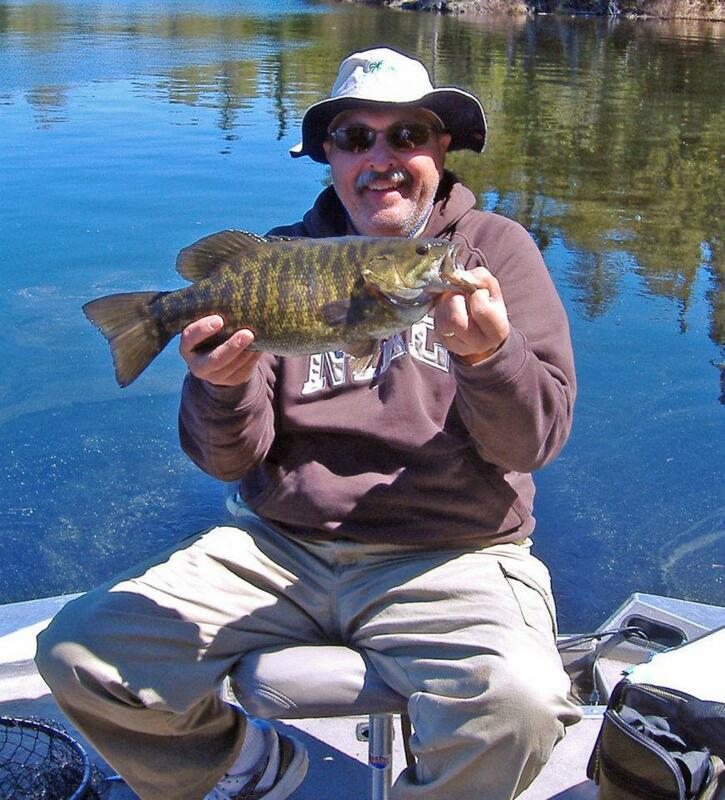 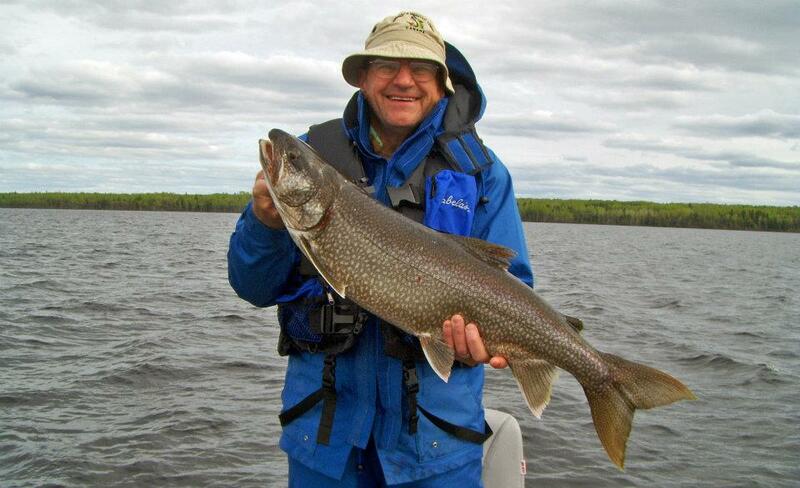 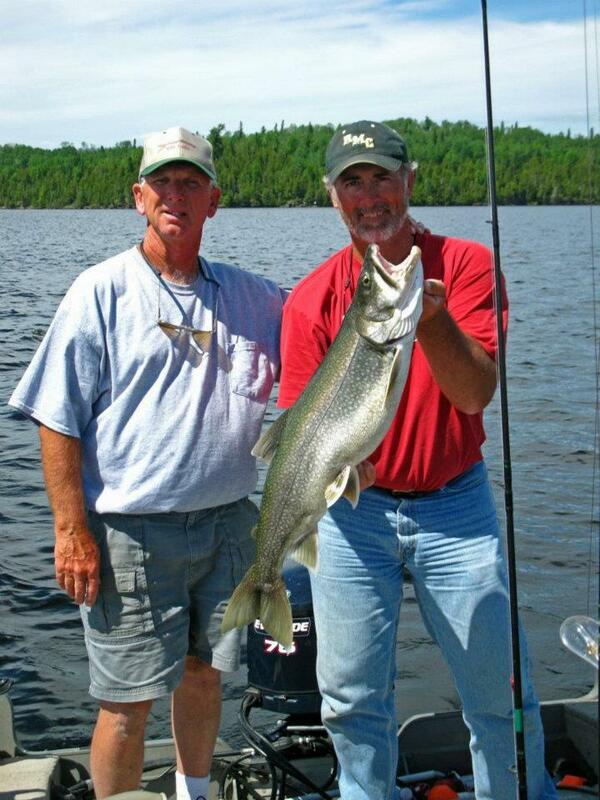 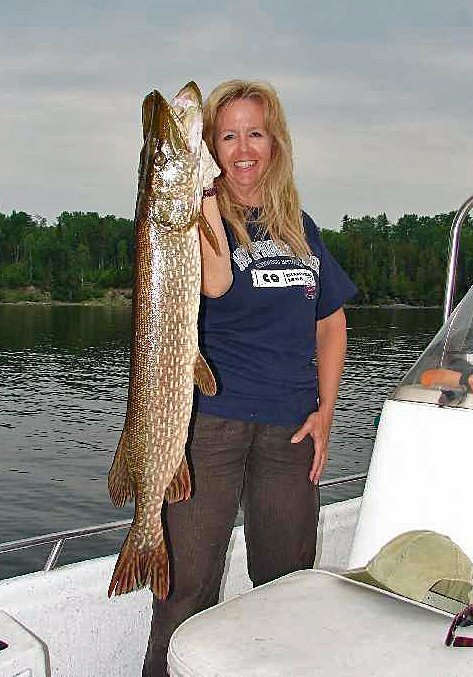 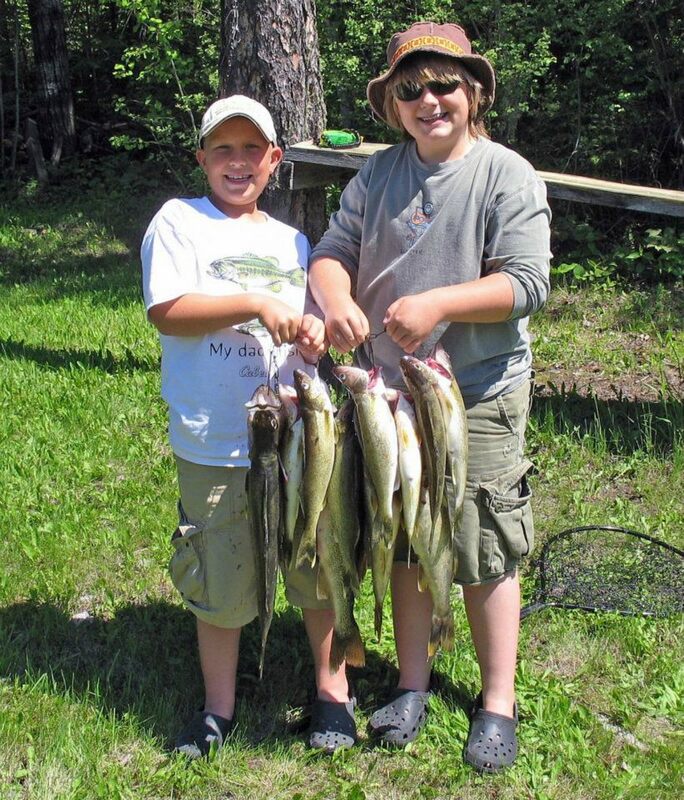 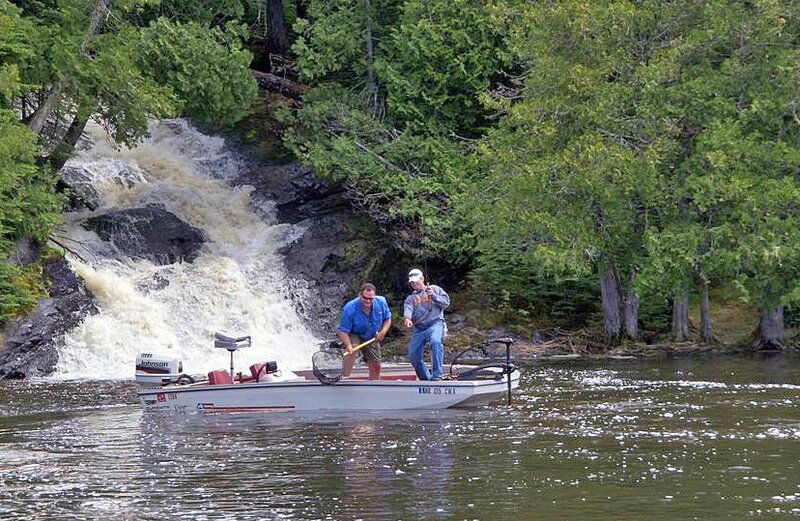 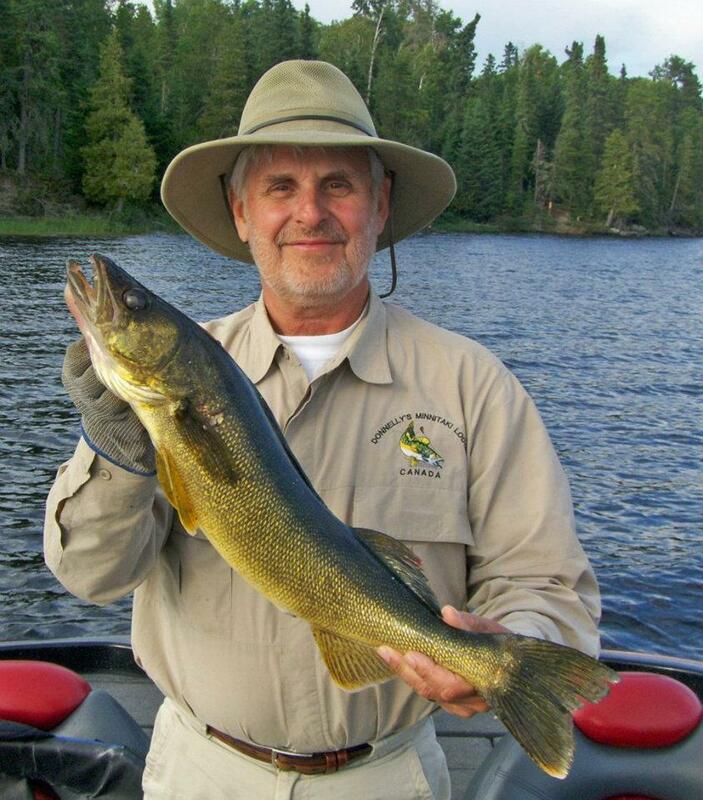 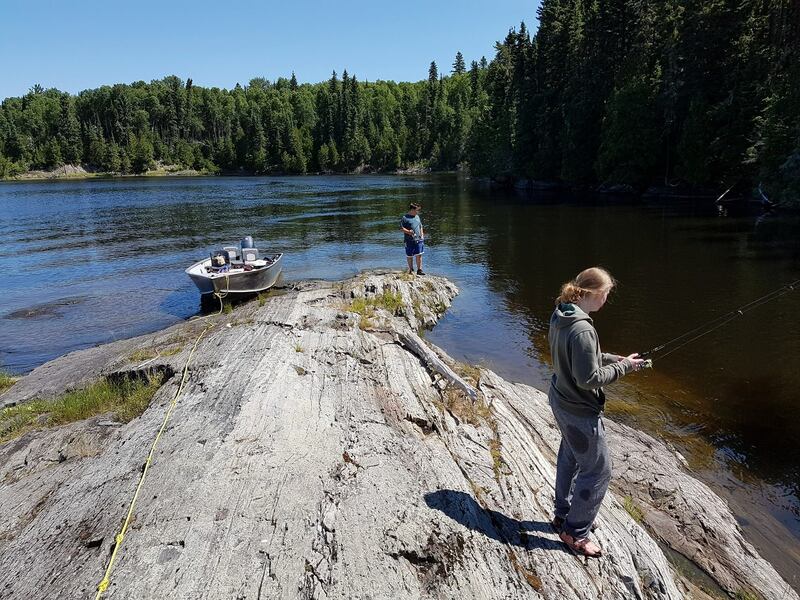 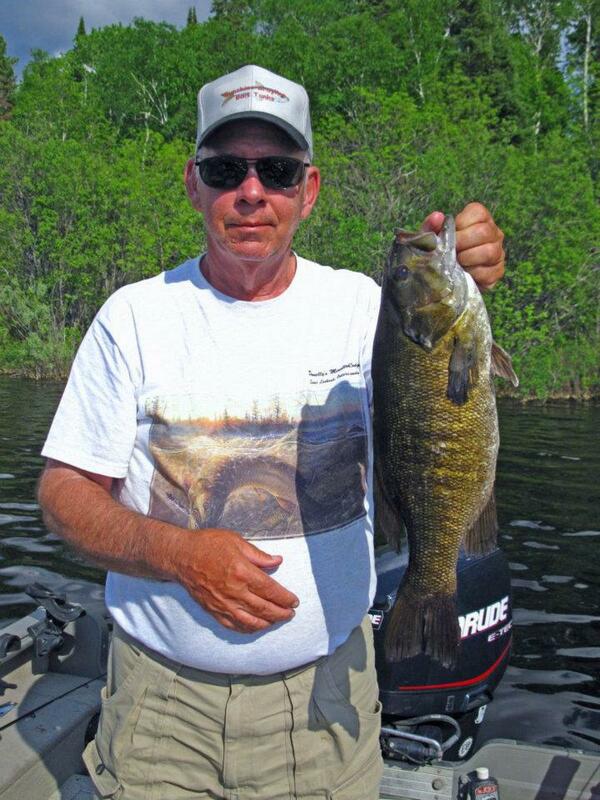 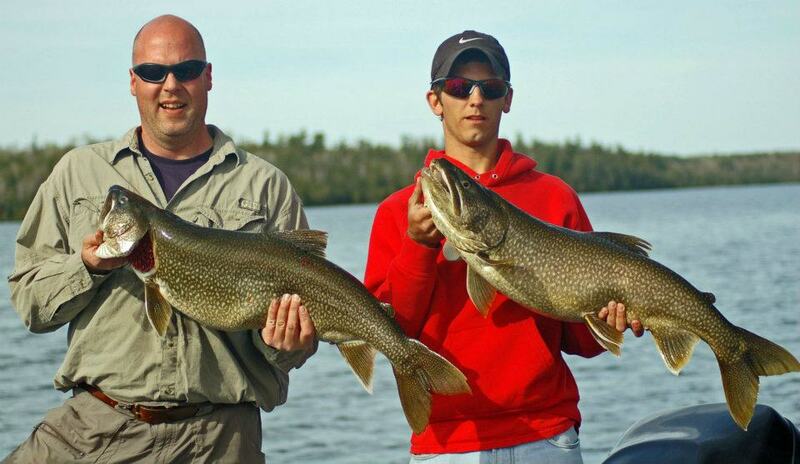 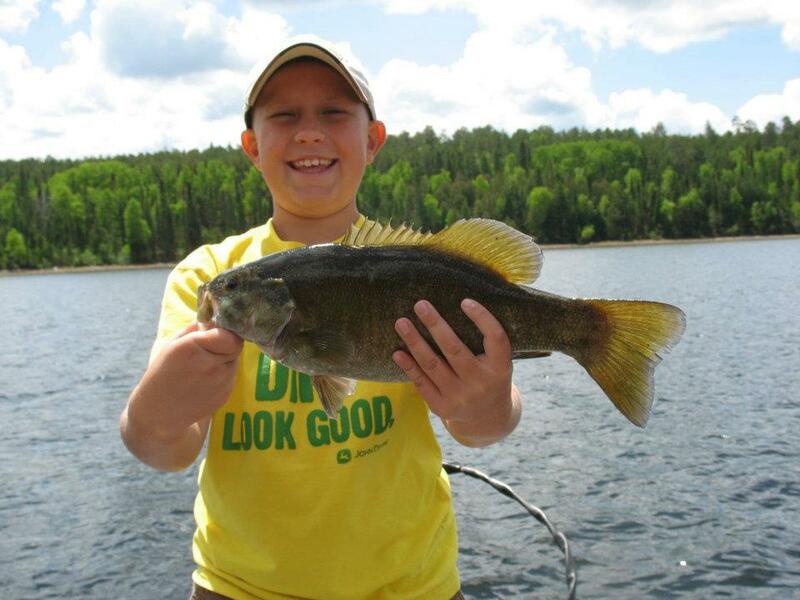 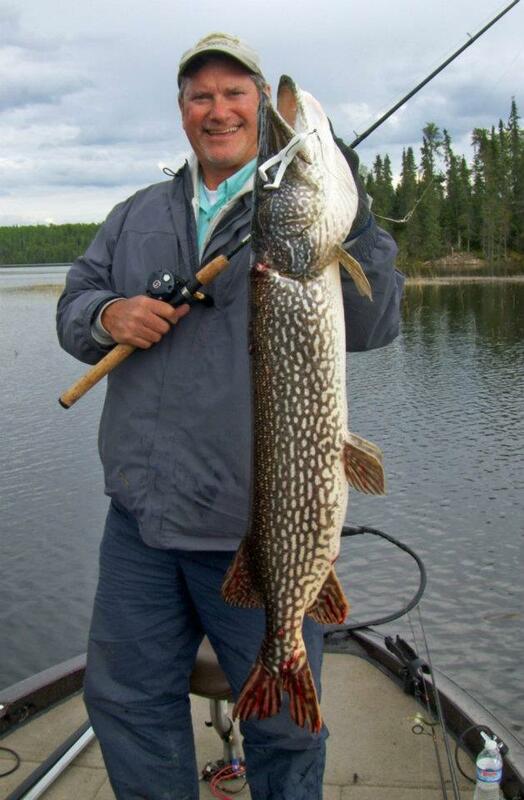 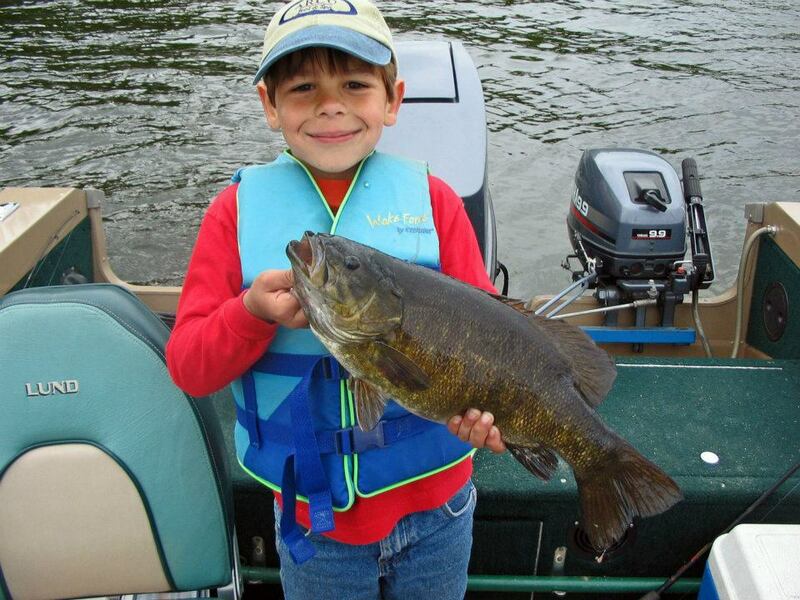 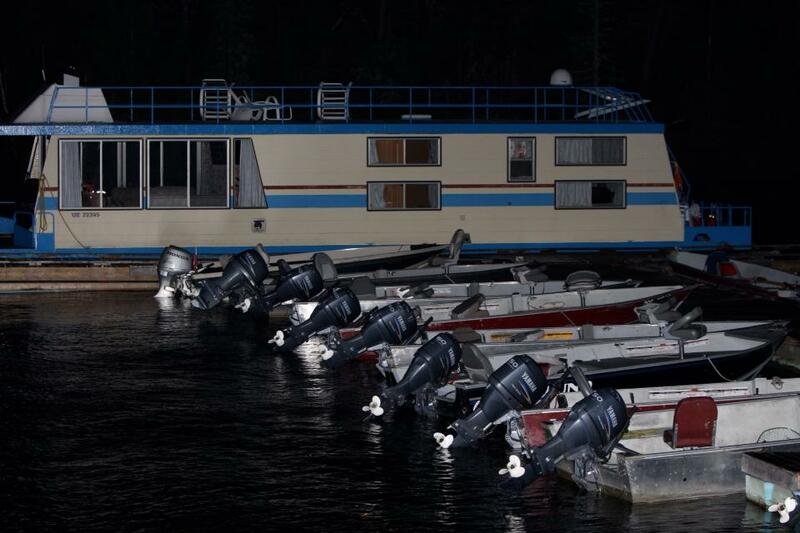 For the adventurers, we have portage trips, and a fly-in-outpost for fabulous fishing and hunting. 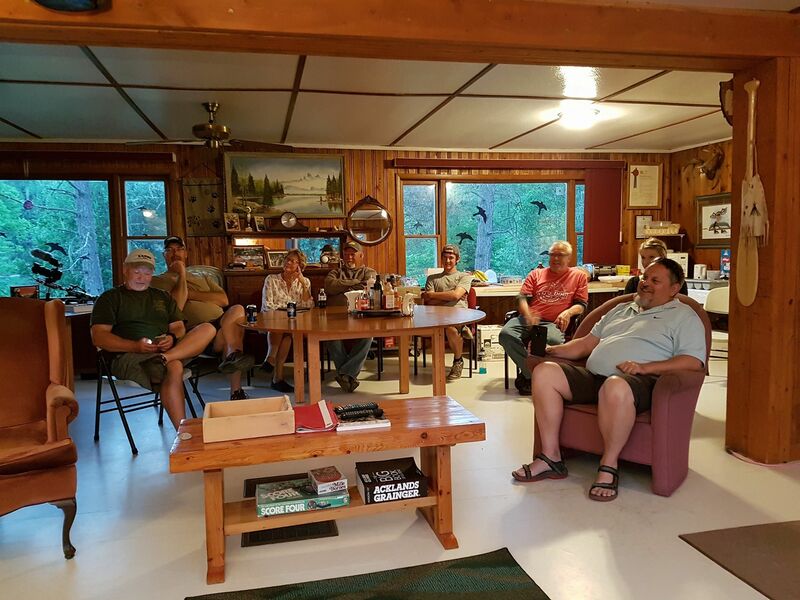 Our newly built outpost cabin has 3 bedrooms, a screened in front porch over looking the lake, along with a new propane refrigerator, stove, and lights. 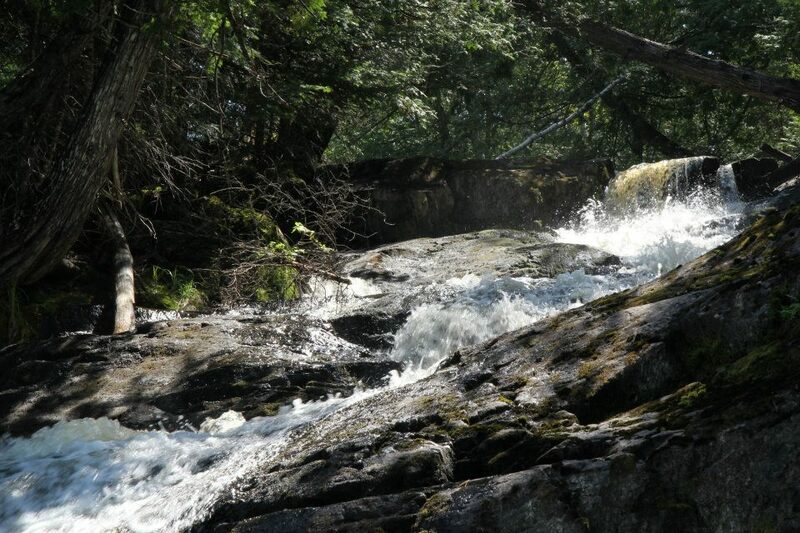 An experience into another world of wilderness, you will want to return to again and again. 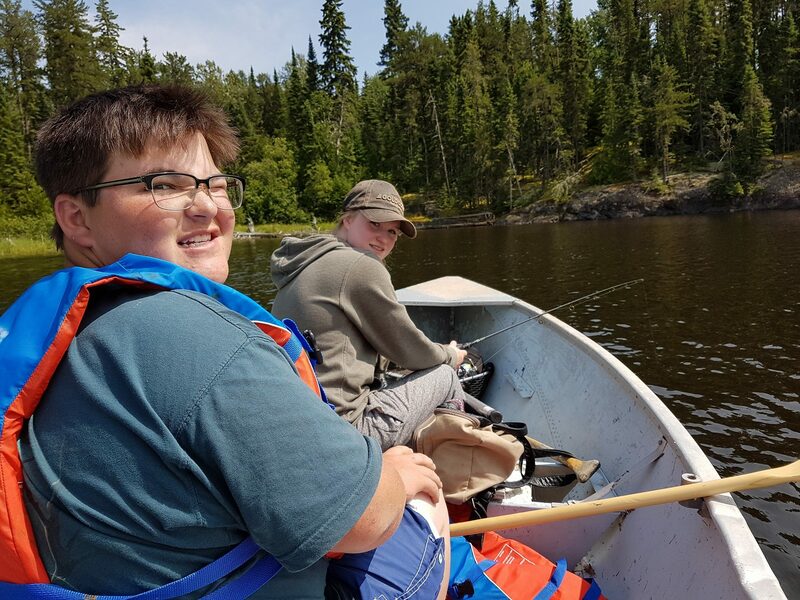 Hunting for Moose, Bear, and Small Game around the waters of Minnitaki Lake has proven a challenge as well as rewarding to many of our guests. 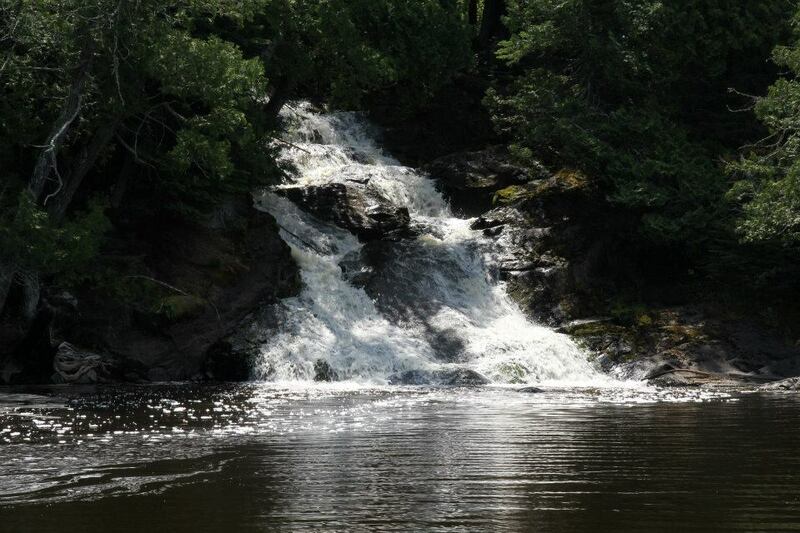 For those who prefer tracking or road hunting, there are miles of bush roads leading to that perfect hunting spot. 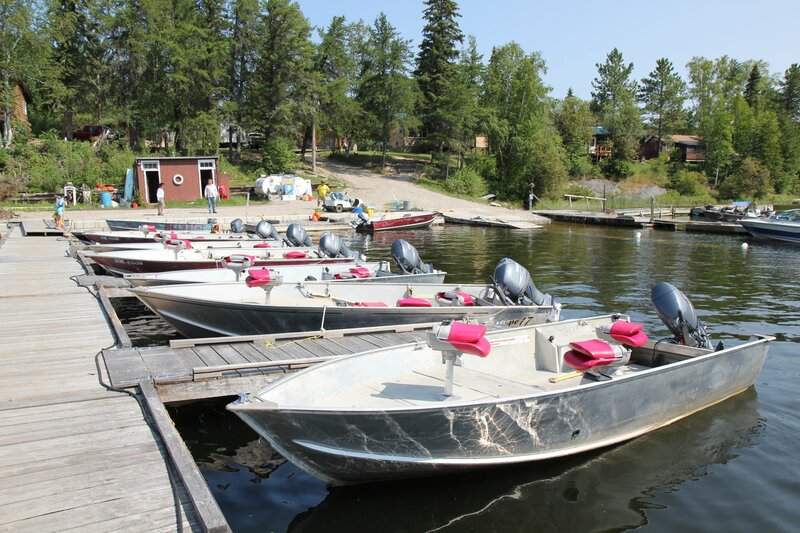 One of our secret gems is our outpost camp Minnitaki Lodge rendezvous fly-in outpost located on Keikewabik Lake 16 air miles south of the main lodge. 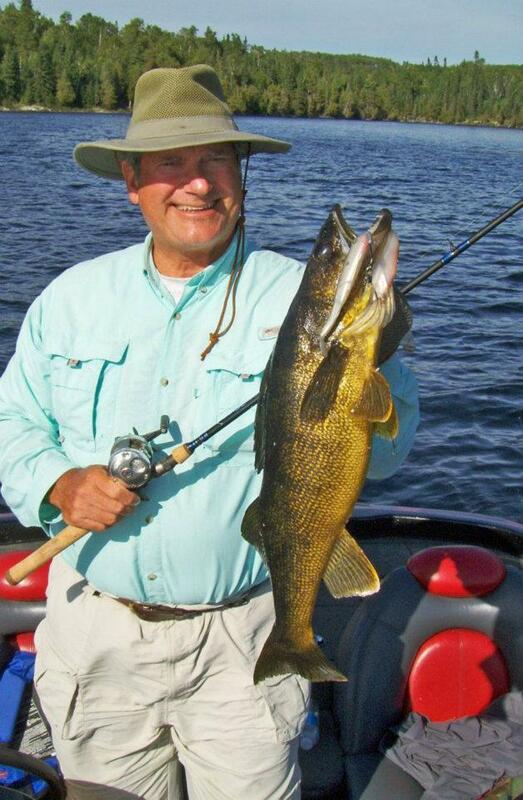 Keiki as its known has excellent walleye and monster northern fishing. 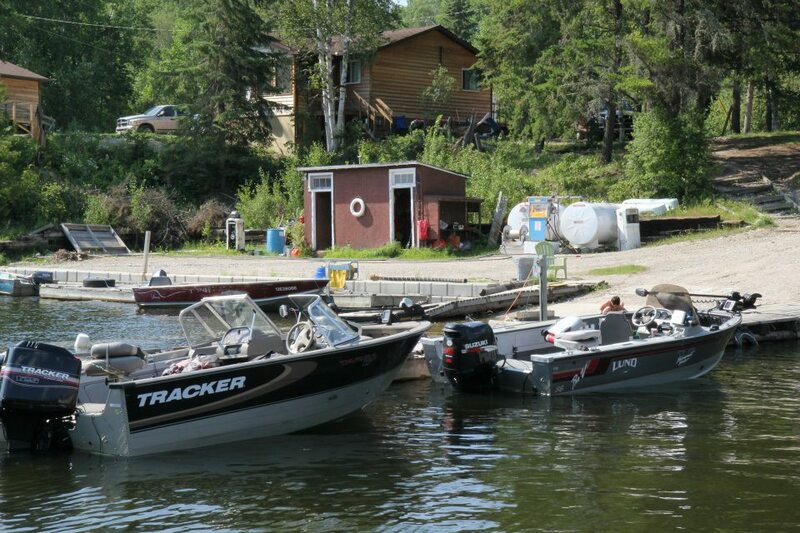 Stay in a 3 bedroom cabin, which sleeps up to eight people. 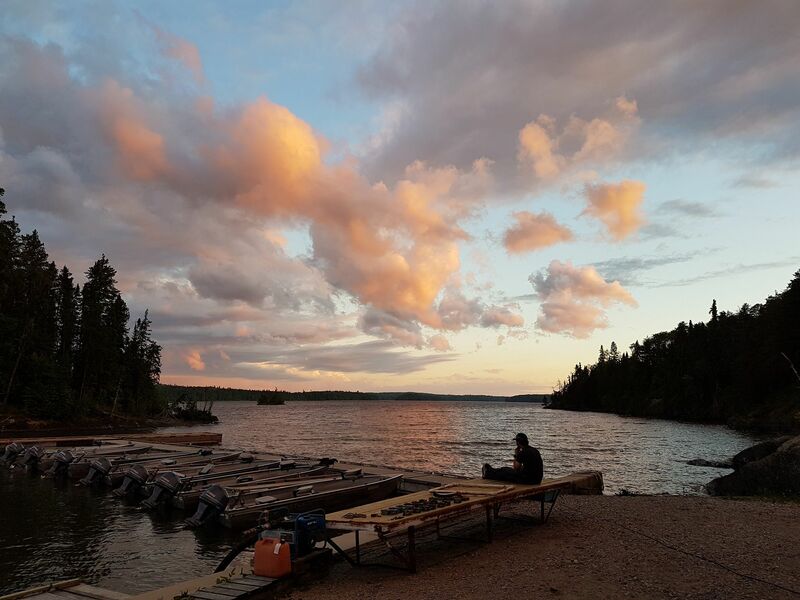 The cabin is situated on a peninsula jutting out into the middle of the lake, which allows for light winds and almost bug free campfire nights truly beautifully sunsets and star lit skies.